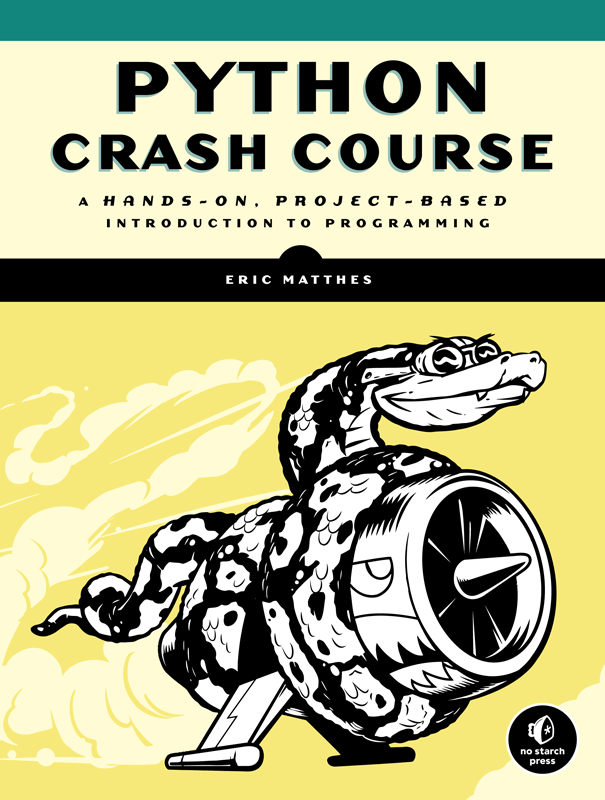 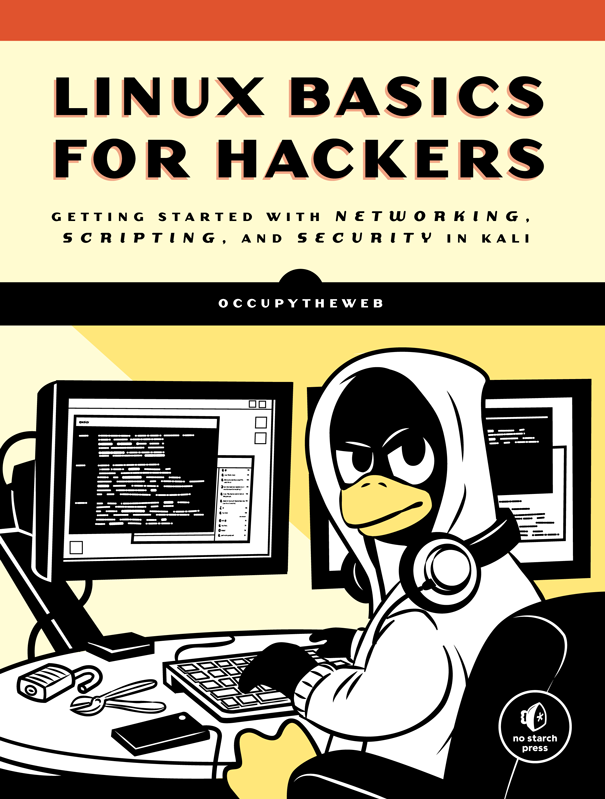 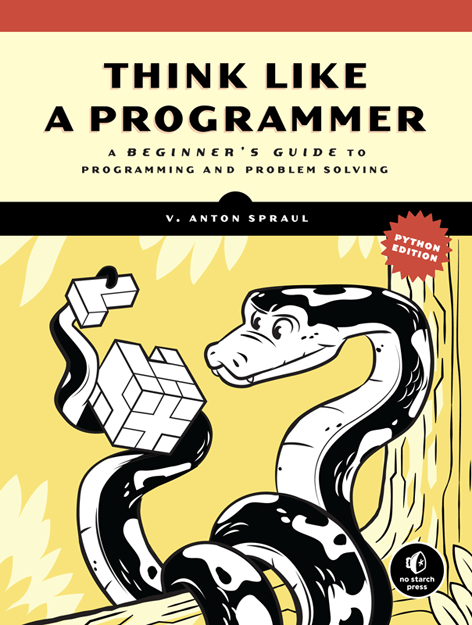 I've been making covers for No Starch Press for the last few years. 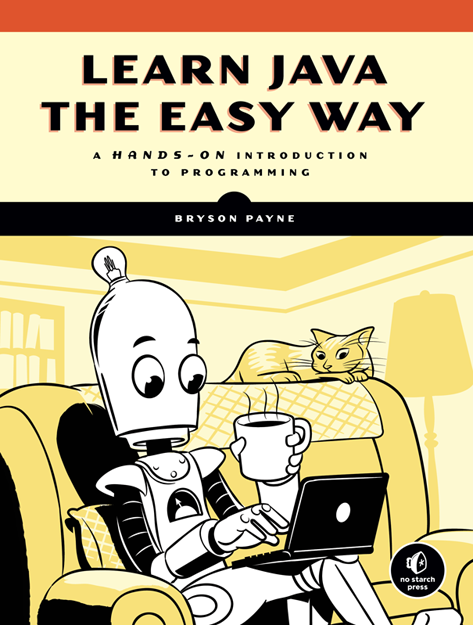 They publish how-to guides for various programming languages and other technical subjects but they somehow make it fun! 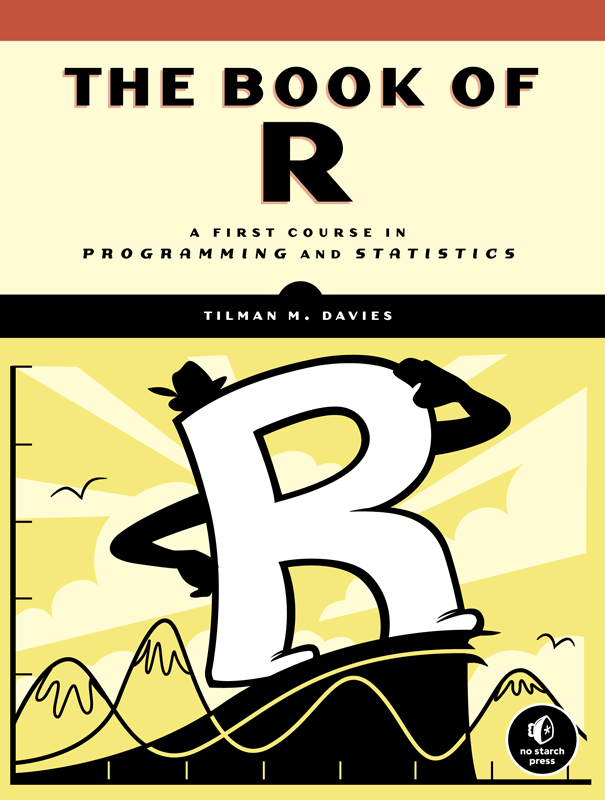 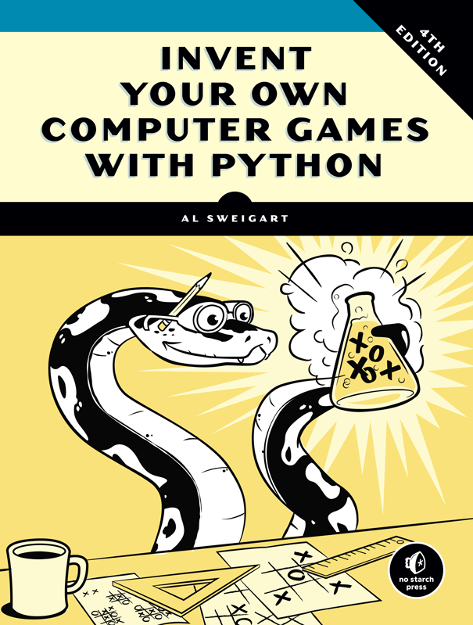 To keep things interesting, many of the No Starch books have illustrated covers. 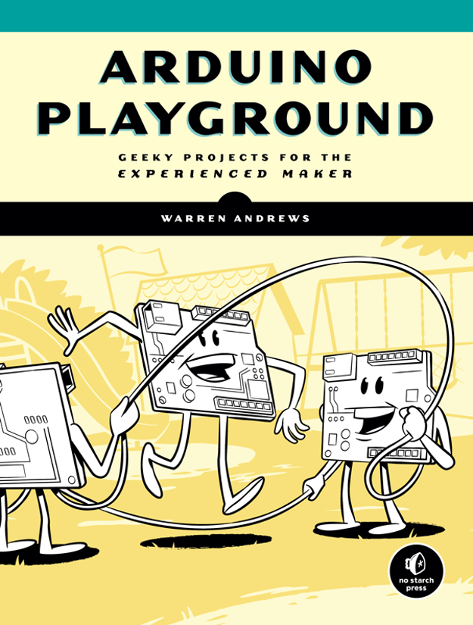 Over the course of my twenty-something covers so far, we've managed to develop some recurring characters and some new takes on existing cast members. 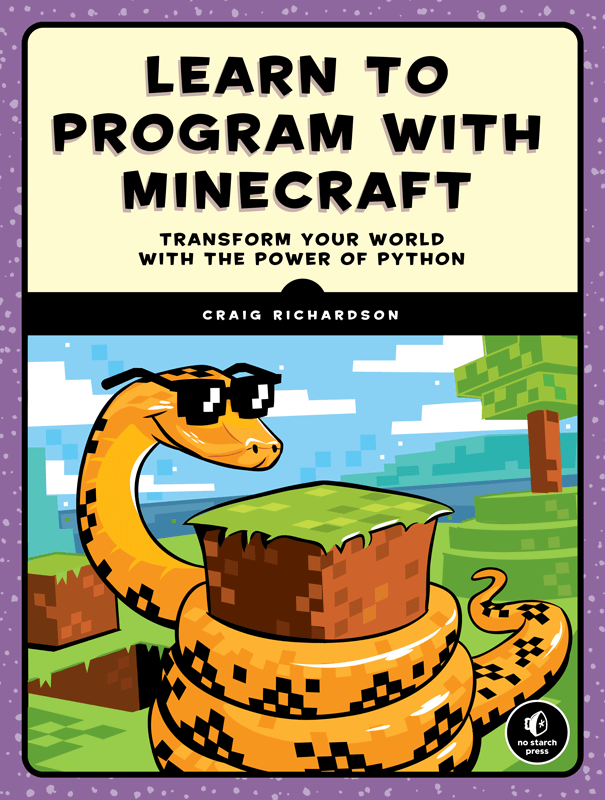 Click the gallery below to see larger versions and be sure to stop by No Starch's website to check out the other books.